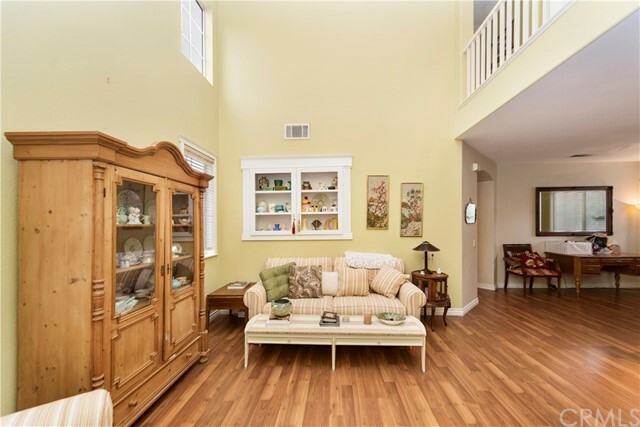 Beautiful Turnkey POOL home in the highly desirable Lake Hills Community! 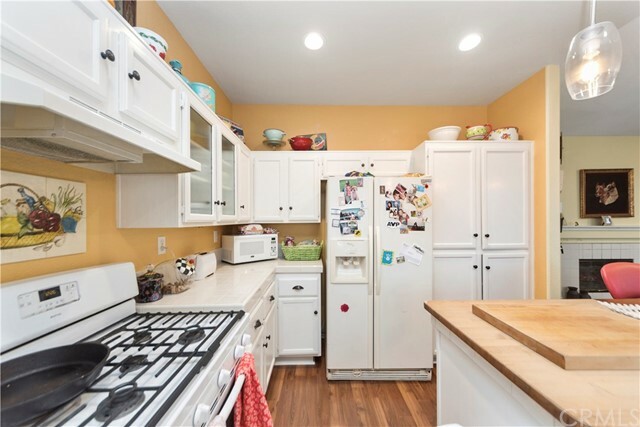 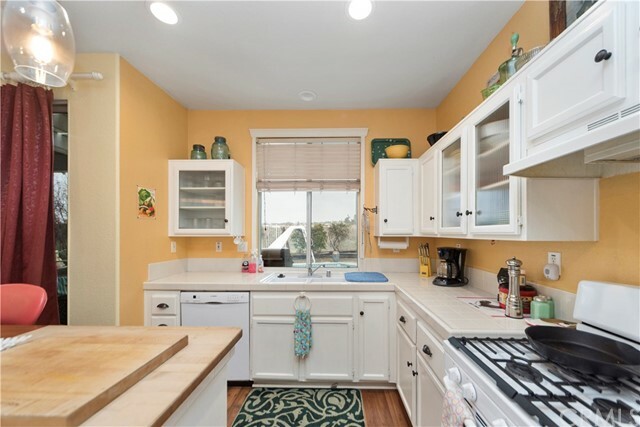 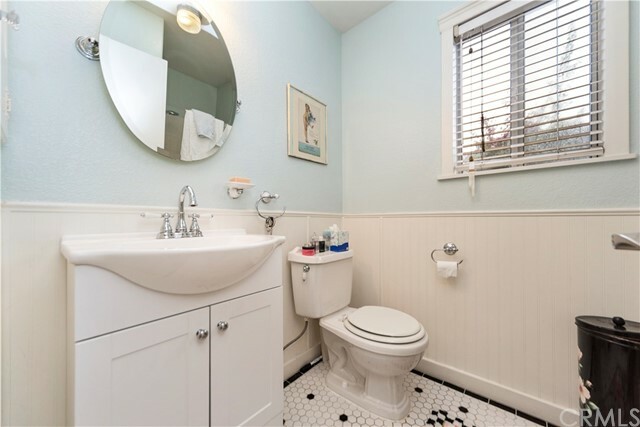 This 3 Bedroom, 2.75 Baths, 1921 square feet located on a cul-de-sac! 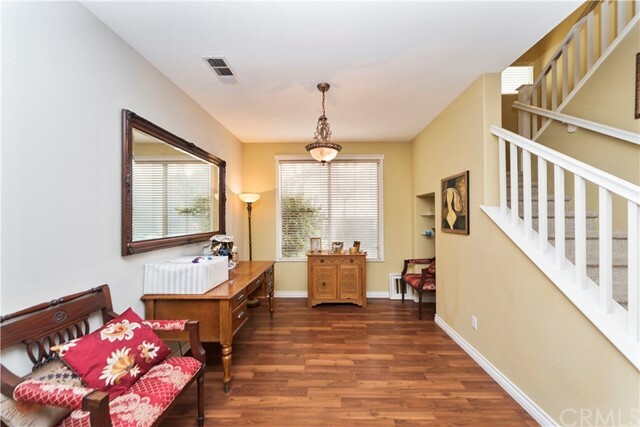 Laminate flooring with 20 foot high ceilings, low maintenance backyard, 3 car garage. 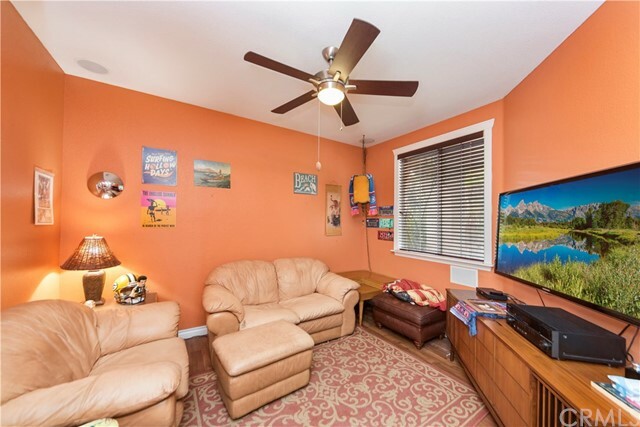 Bonus room located downstairs could be used for an office, work out room or a guest room. 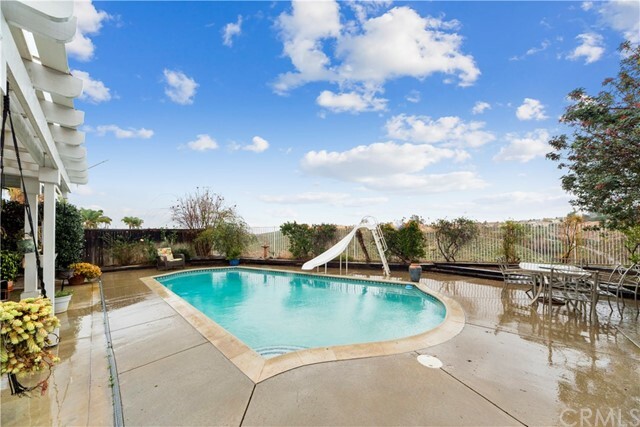 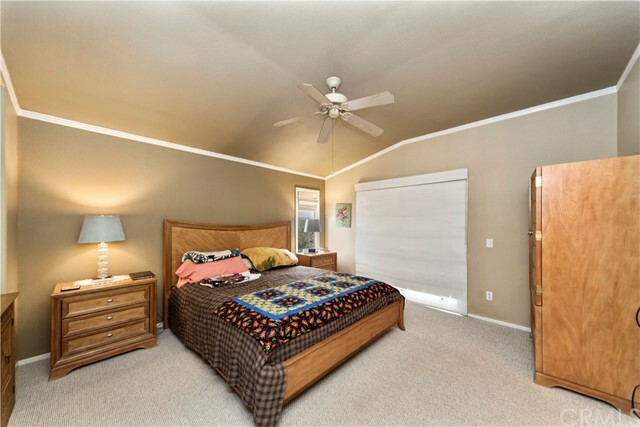 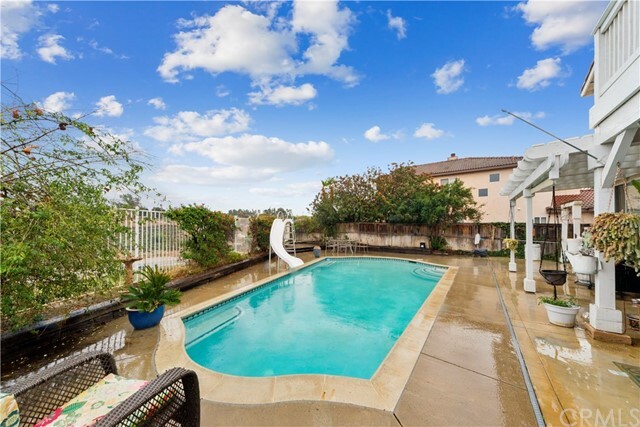 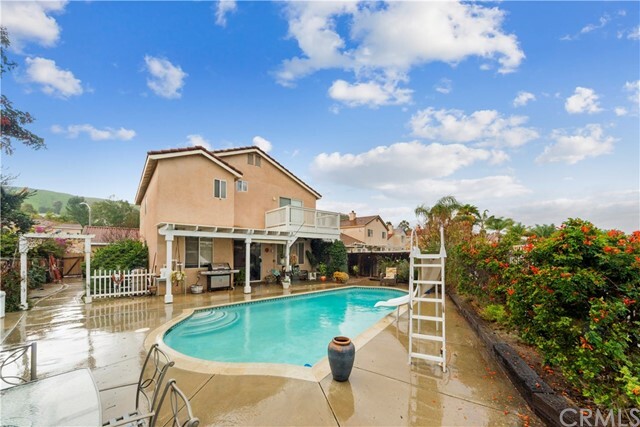 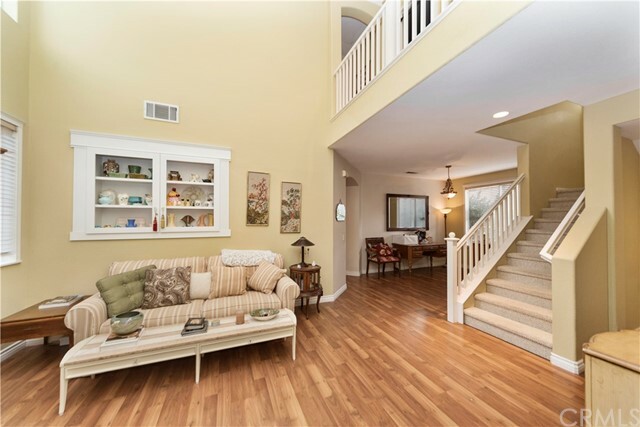 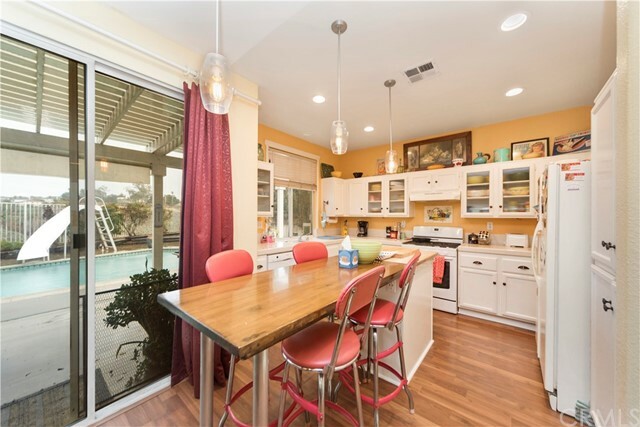 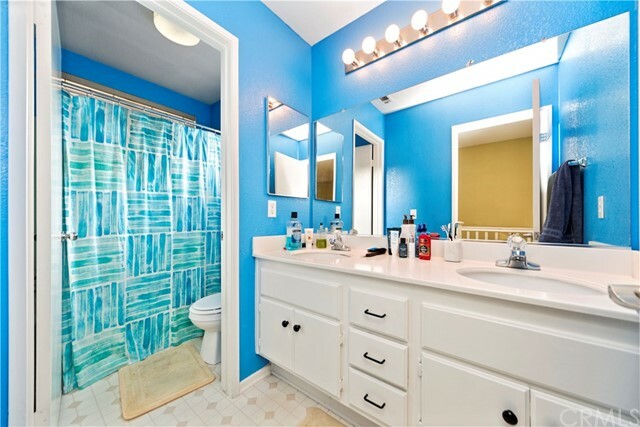 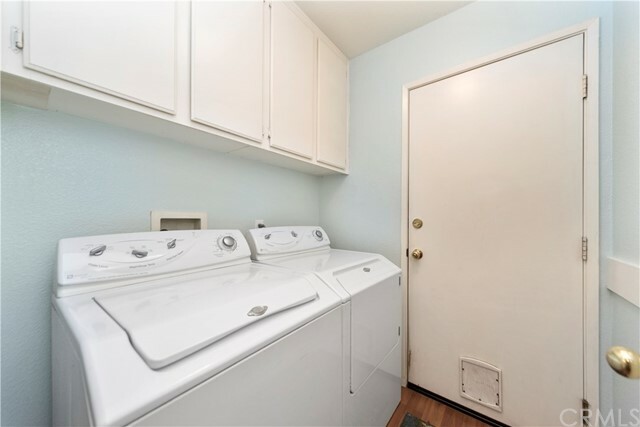 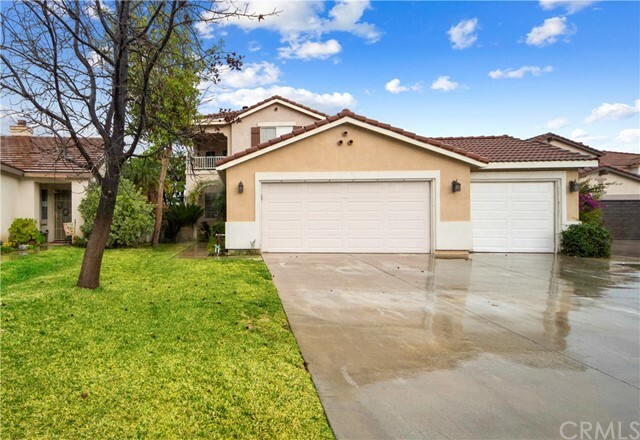 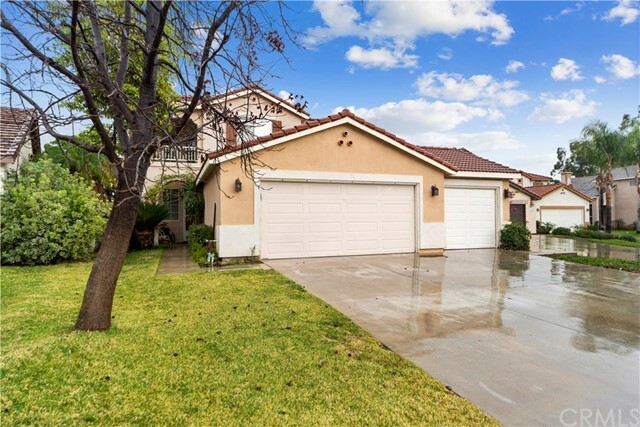 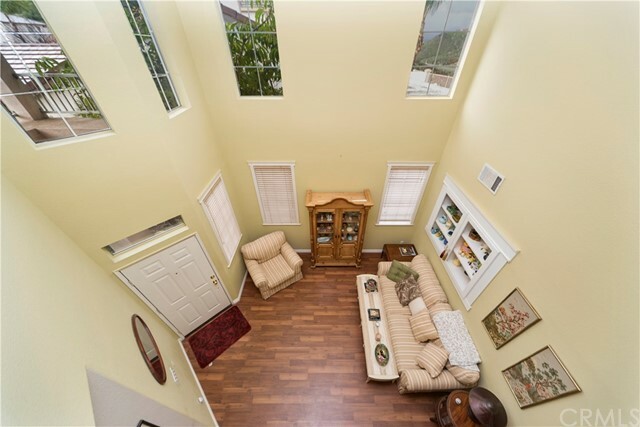 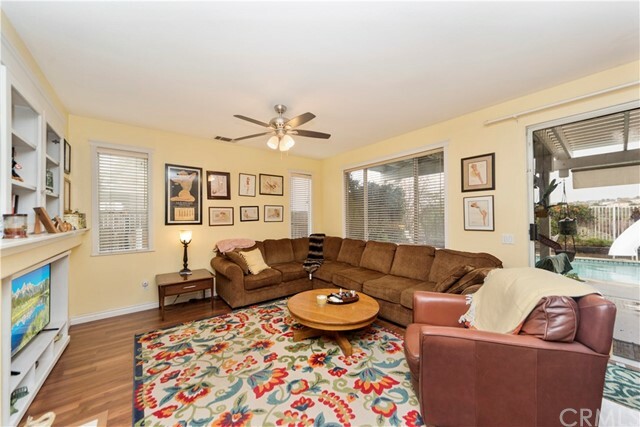 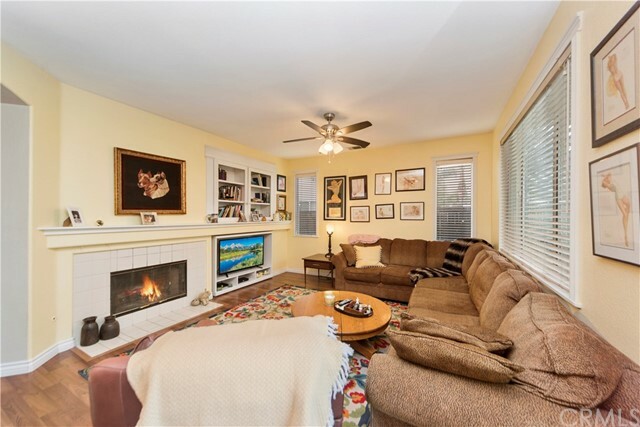 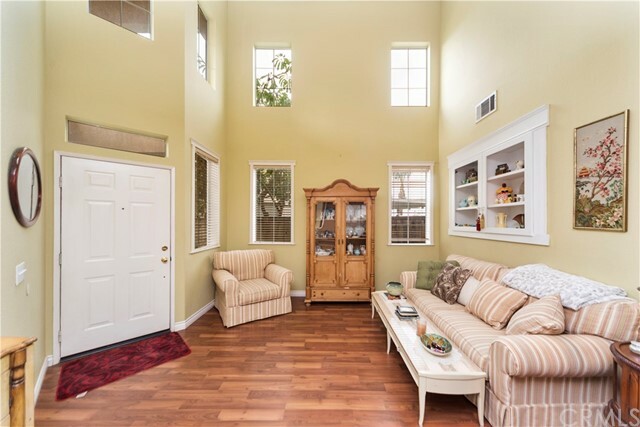 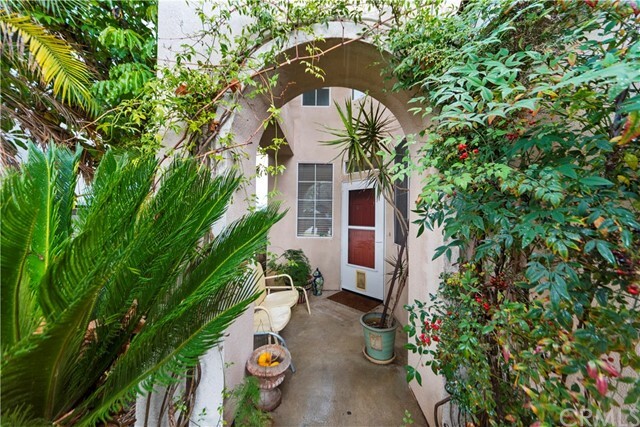 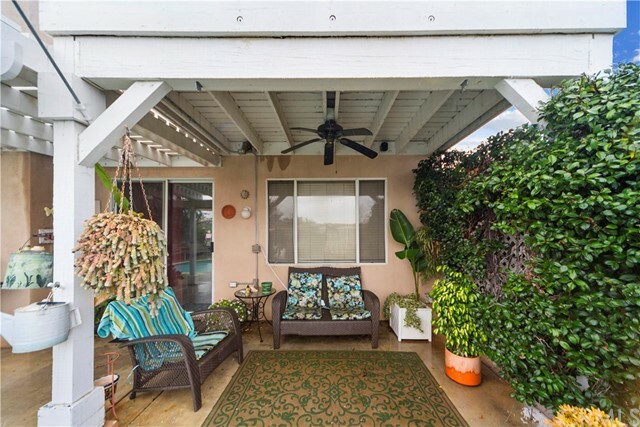 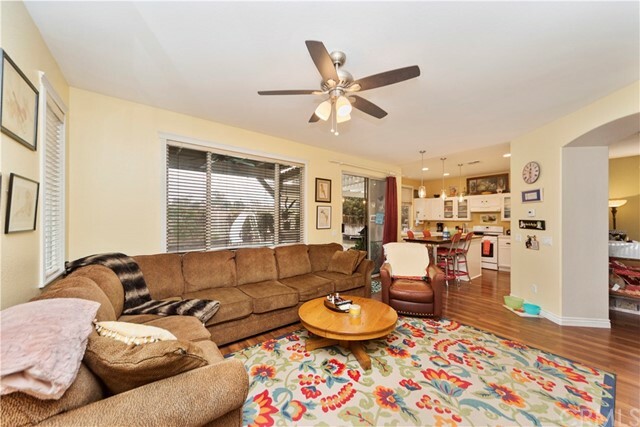 Steps away from the Lake Crest park and easy access to 91 Freeway and Metro-link Station. 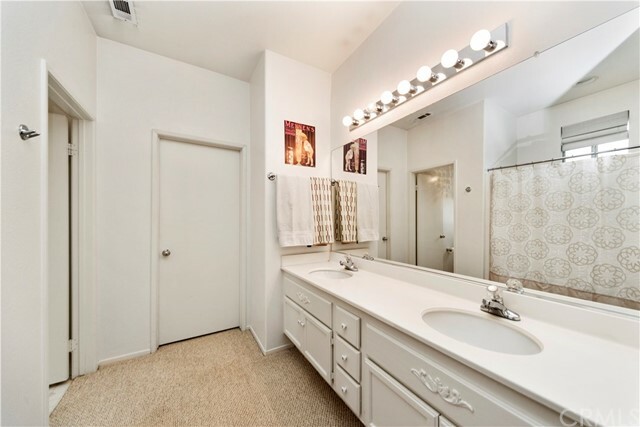 Conveniently located nearby is the Tyler Galleria Mall, AMC theater, restaurants and grocery stores. 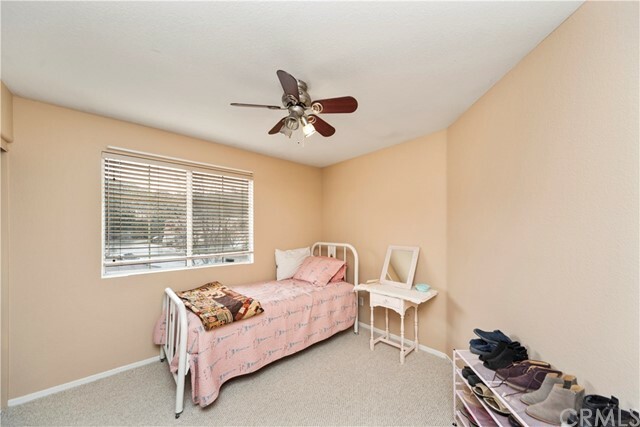 A MUST SEE AND PRICED TO SELL! 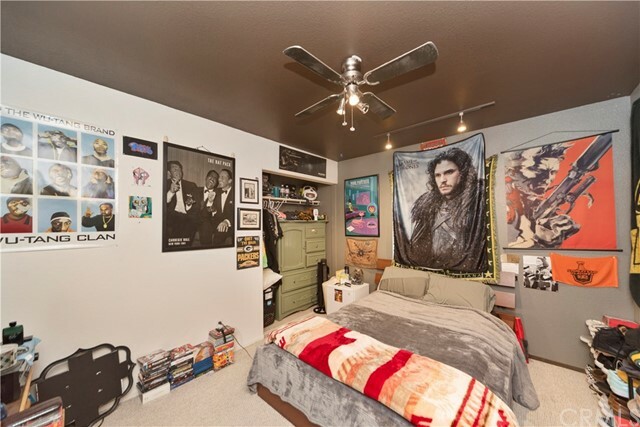 No Mello-Roos, low tax rate and low HOA.